Whether you’re a complete beginner or a seasoned gym-goer, our extensive range of equipment from world leading gym equipment specialists Technogym and LifeFitness will cater for everyone’s fitness goals. We're delighted to announce the arrival of some fabulous new fitness equipment which will suit all our customers and those of you who are thinking of joining The Nene Centre. 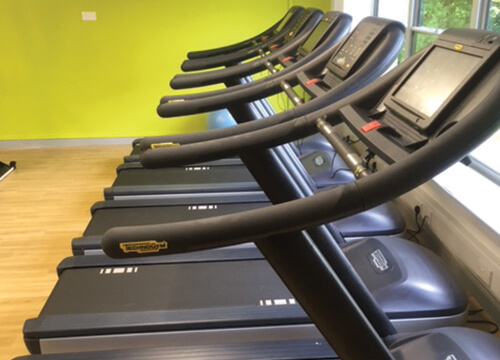 We have SEVEN new treadmills, THREE new cross trainers and rowers. One of the latest pieces of kit include Technogym's SKILLMILL™ and to introduce this brand new way of training we've featured it below. Born from Technogym’s experience spanning two decades as official fitness equipment supplier to the Olympics, SKILLMILL™ is the first product allowing customers to improve their Power, Speed, Stamina and Agility, and enjoy the benefits of professional sports training in a safe, engaging and effective way. A unique solution offering a huge variety of workout routines to train all the body’s energy systems and turn you into a peak performer. We offer something for everyone young and old experienced or beginner. The time a gym session takes can be tailored to fit the busiest of modern lifestyles. Our instructors will design you a unique gym programme especially to meet your needs and start you on the way to a healthier lifestyle. 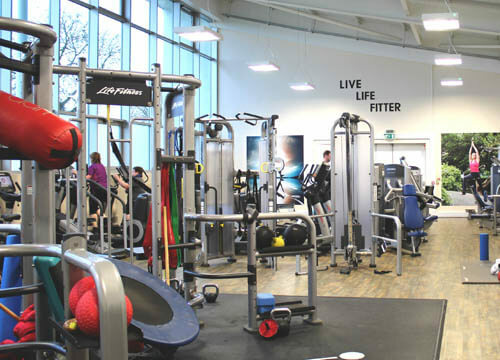 With a mix of the very latest fitness and workout equipment and a team of highly trained, motivated staff, we can provide everything you need to workout, achieve your goals and aspirations, relax and socialise. Cardio keeps heart and lungs healthy, strengthens bones and aids fat burning, making it a key part of any workout. Get your heart pumping using our top of the range machines that are both simple and fun to use, from treadmills, cross trainers to exercise bikes and more. 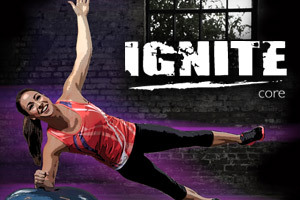 Functional training is fast becoming the way forward in the industry. This is simply an area dedicated for users to use equipment including kettle bells, battle ropes, steps, hand weights and much more to perform exercises that directly relate to normal day to day movements (functional training). 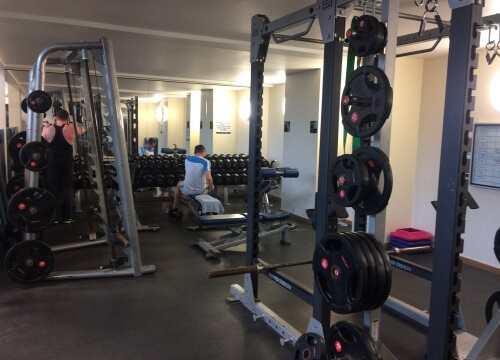 The centre at Nene has a dedicated area for this which ideal for those just starting out in training who do not want to use the larger machines in a gym. Also ideal however for those with great experience who want to enhance their training. Weight training is important for balance, co-ordination and strength. Build a stronger body with our selection of free weights ranging from dumbbells, barbells to weight plates. The gym at Nene is spacious, welcoming and frankly the best around. It has had a recent refurb and the changing rooms are some of the best I've used.